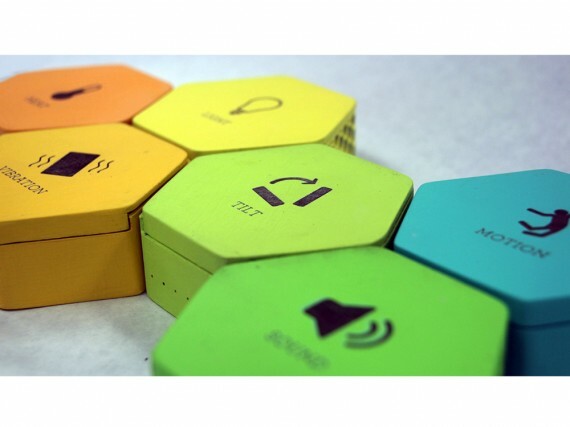 Tink is a toolkit that allows kids to engage with familiar objects in new ways. 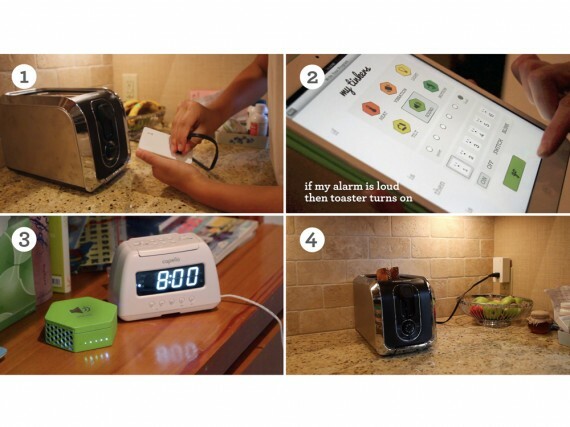 The kit includes six sensors (light, sound, tilt, vibration, motion, temperature), six plugs, and an iPad application that connects the sensors with the plugs. 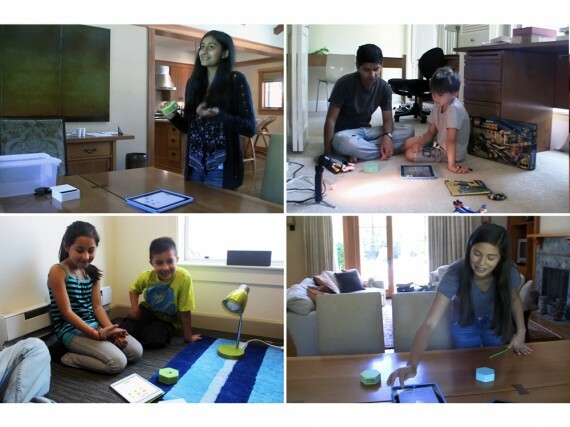 Using Tink, kids can control items in their environments using sensory input, such as “if dad comes home, surprise him with his favorite song,” or “if someone opens my diary, scare them with a sound.” Tink enables kids to explore across time and space and introduces kids to a new form of making and play.